This home will go VA!! !Large home on greenbelt and Willow Creek. Remodel in 2014. Home sits back on lot with lots of trees for privacy. Nicely done and appointed, this home has been a vacation and retreat rental with good income history. 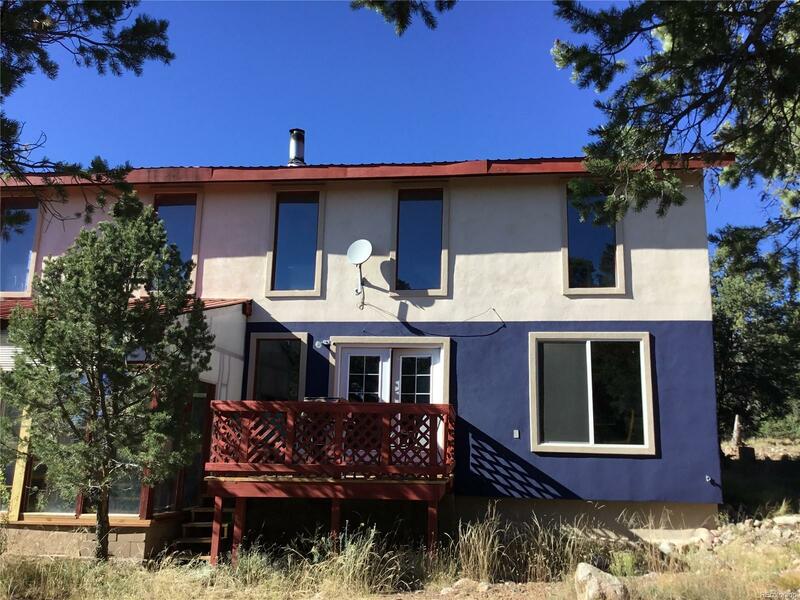 6 bedrooms, 3 baths make it a great B&B investment property. Newly remodeled bathrooms with large soaking tub upstairs, bamboo floors throughout the home. Back deck along the creek and greenbelt, and new side deck. Greenhouse/sunroom on back.